Astrofests create a huge buzz about science and technology. In Perth, the annual Astronomy WA Astrofest attracts approximately 5,000 people. This Astrofest Seed Grant round aims to bring the celebration of astronomy to the regions. Successful past Astrofest Seed Grant awardees include Mt Magnet Astrofest, Kalgoorlie Astrofest and York Astrophoto Exhibition. The Astrofest Seed Grant round will be open for applications from 5th – 28th October 2016, for astronomy events to be held before 31 March 2017. 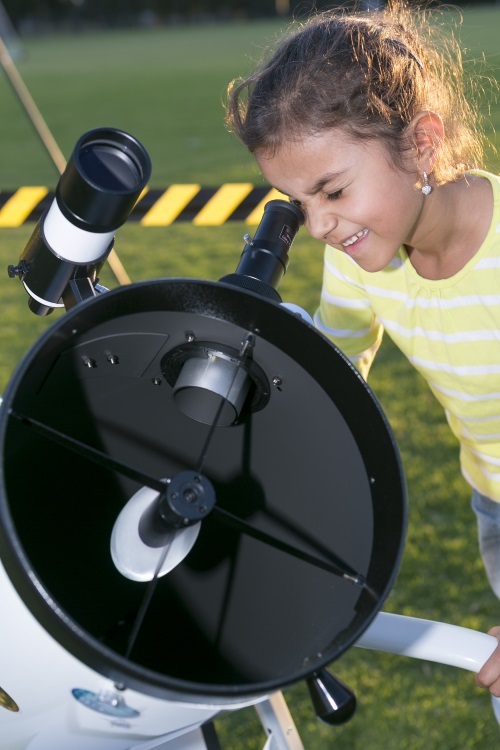 Applications of up to $1,500 will be considered for events that promote astronomy. Grants can be spent on equipment hire, hiring professional presenters, covering costs for volunteers, printing, and advertising. Be sure to read the grant conditions and find out more about how to apply in the attached expression of interest document. For enquiries or to submit your application, please contact Kirsten Gottschalk by email at kirsten.gottschalk@icrar.org. Download the Expression of Interest Application Form.